“THE 500th Anniversary of the Reformation cannot go unnoticed”. 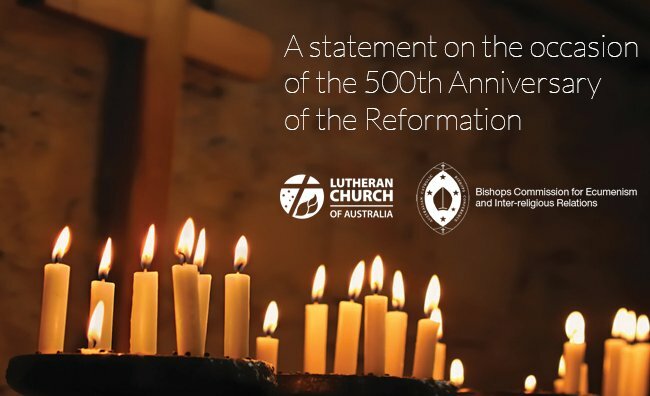 With this in mind, the Bishops Commission for Ecumenism and Inter-religious Relations of the Australian Catholic Bishops Conference and the bishops of the Lutheran Church of Australia issued and launched a joint statement in Adelaide on October 31, exactly 500 years to the day after Martin Luther posted 95 theses concerning abuses he saw in the Church. The statement gives an overview of the dialogue history between the Catholic and Lutheran Churches in Australia, speaks of unity already shared and asked for a renewed commitment to teach God’s word. 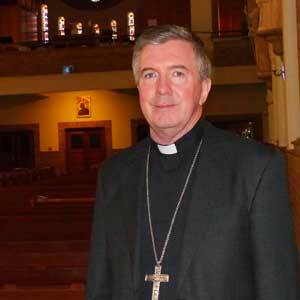 Chairman of the Commission, Archbishop Christopher Prowse and Reverend John Henderson of the Lutheran Church of Australia the signatories of the statement which is available at Australian Catholic Bishops Conference website.